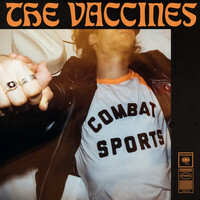 7digital What we said: Unlike their more-impulsive peers, The Vaccines always seemed too organised to be troubled by inter-band drama. 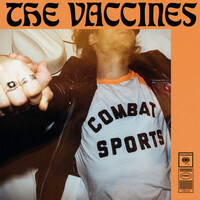 Behind the scenes, however, things appear to have been a little less rosy, ultimately culminating in the departure of their original drummer part-way through the tour for 2015’s English Graffiti. 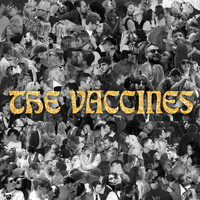 In hindsight, a little line-up shake up might well have provided the band with the boost they sorely needed. Now boasting a keyboardist as well as Spector's former-sticks man, the West Londoners sound re-energised on Combat Sports, bringing the youthful zeal of their debut together with the kind of commercial hooks that characterised their last LP. 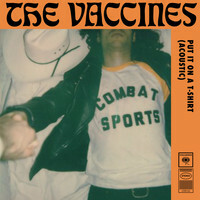 No, they’re still not interested in reinventing the wheel but, really, what did you expect from The Vaccines?